Earth Faerie Momma: Win an Organic Cotton Bodysuit and Red Cloth Diaper! 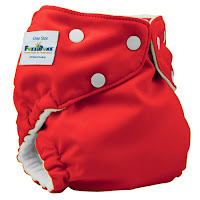 Win an Organic Cotton Bodysuit and Red Cloth Diaper! Valentine's Day is almost upon us! 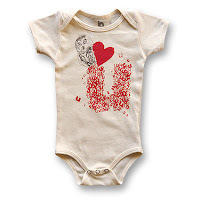 Enter to win this cute organic cotton bodysuit (in your choice of size) and a one size pocket diaper. Enter by using the Rafflecopter form below. This giveaway is open to the US & CAN and will end February 25, 2013 at 11:59 PM EST. The winner will be notified by email. Good Luck!